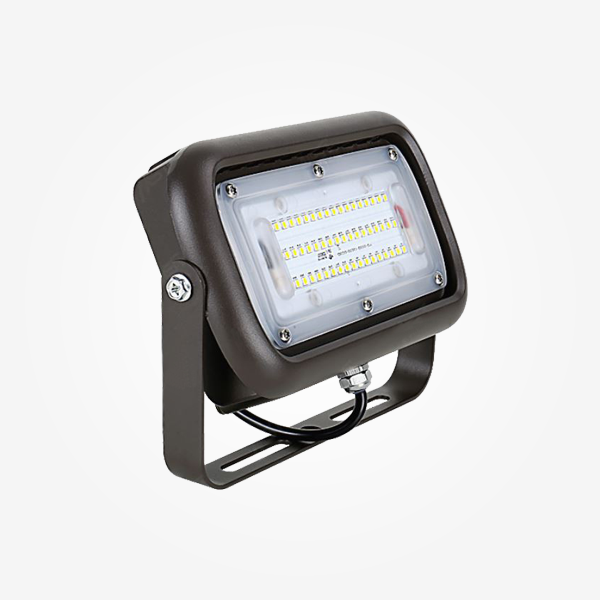 The Luminoso VFLE series combines traditional landscape styling with the latest in LED technology. 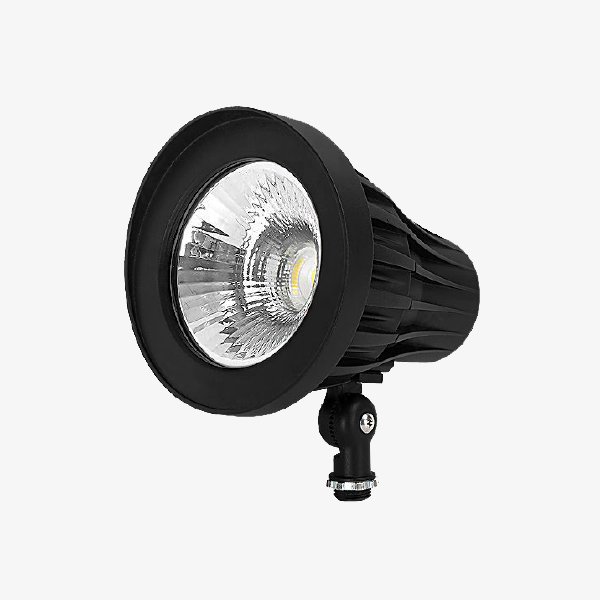 It is available in a 20 and 30 Watt option and 3000K, 4000K or 5000K color temperatures. 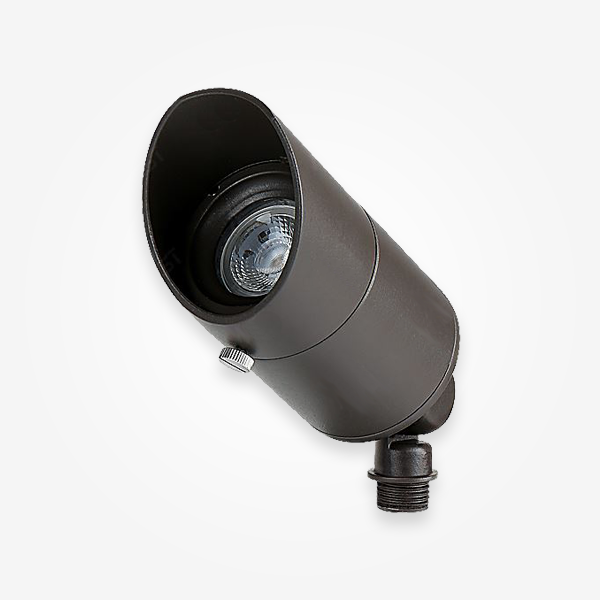 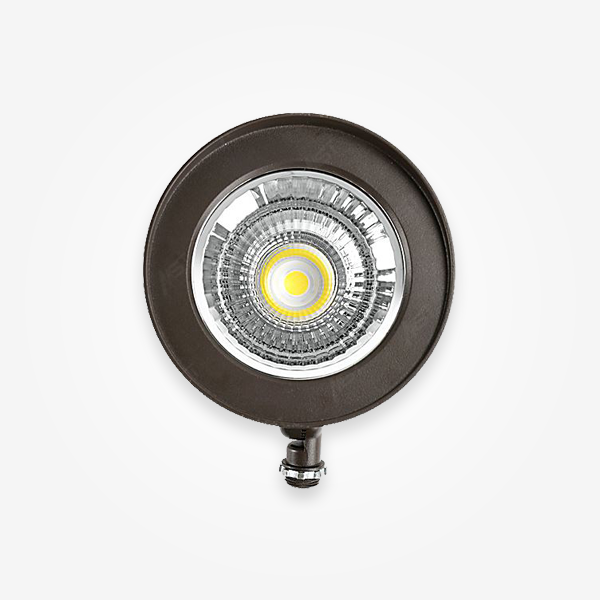 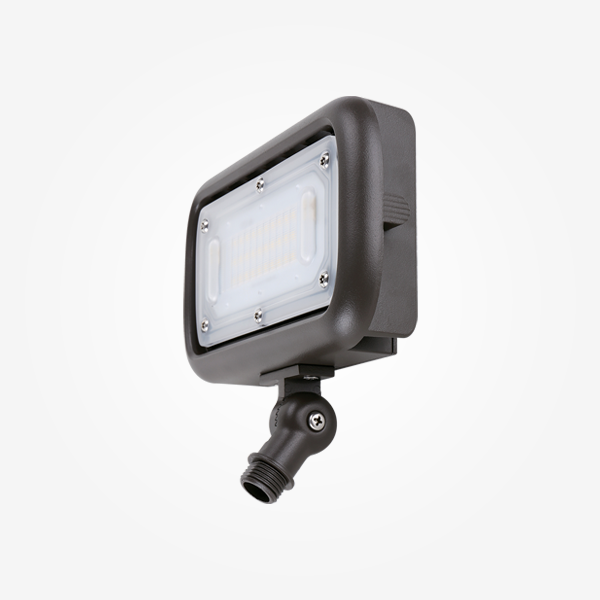 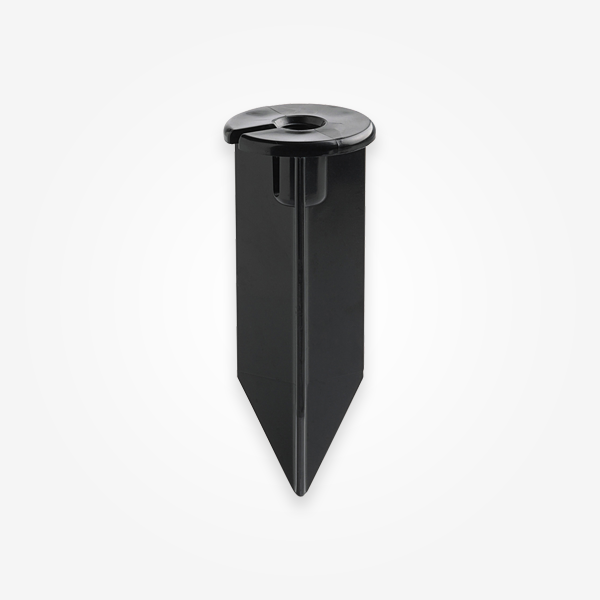 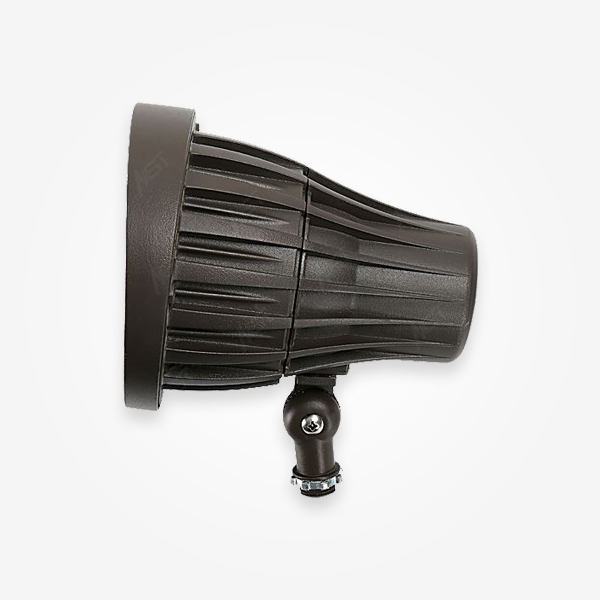 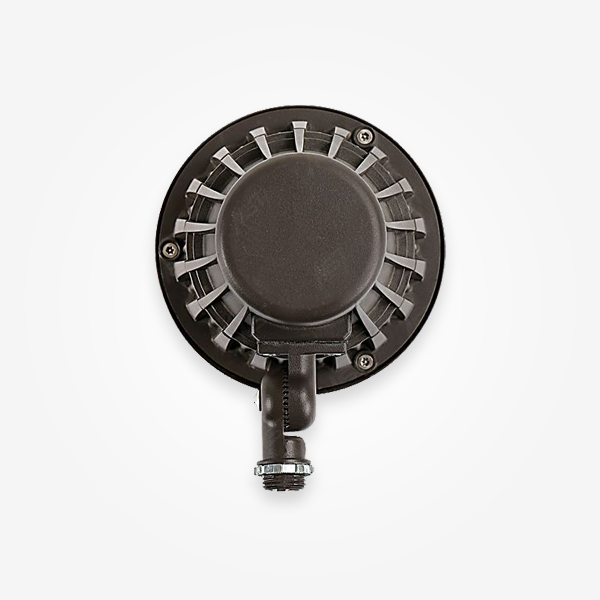 The versatile lumen packages make this product ideal for nearly any exterior lighting application. 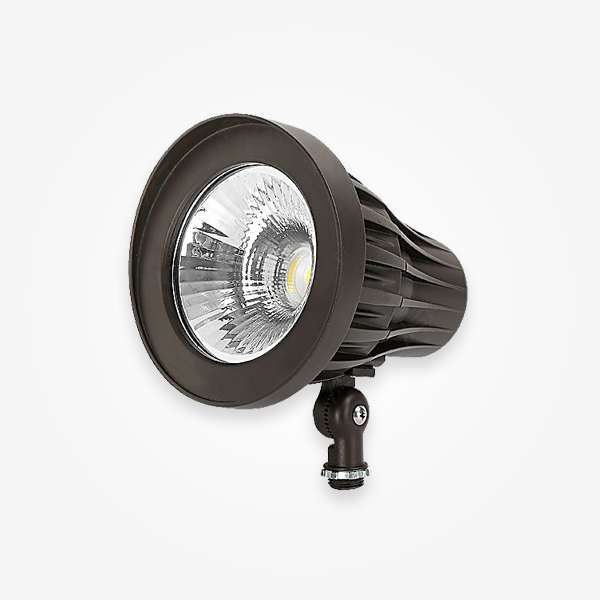 With up to 80% energy savings over its traditional counterparts.